Grrr… anyway, if you wanna feel depressed, you can check out the TRU site here and the blog here for 1st hand account of the pre-launch. On pre-launch day, with purchase of LEGO® Star Wars new products at or over HK$1,000, customers can get a free pack of Collectable Star Wars Boba Fett. * While stocks last. (150 Packs Only)On pre-launch day, with purchase of Any LEGO® new products at or over HK$300, customers can get a free LEGO® Pick a Brick gift pack. Xwingyoda did a review of the 7848 TRU exclusive and I must admit the set looks good. 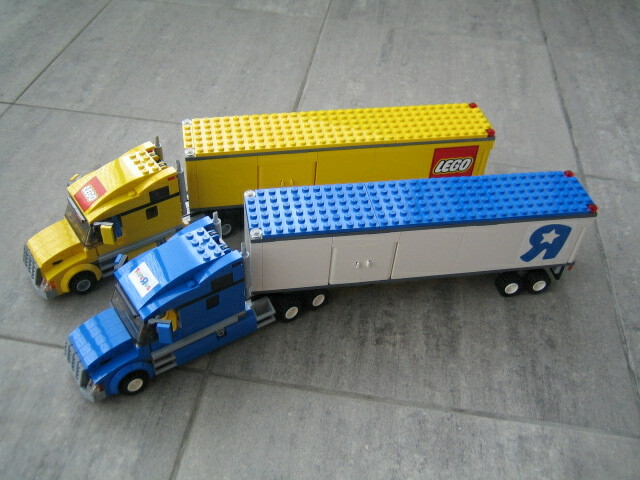 Not that I really need yet another truck (is this some evil TLG plot to sell roadplates?? 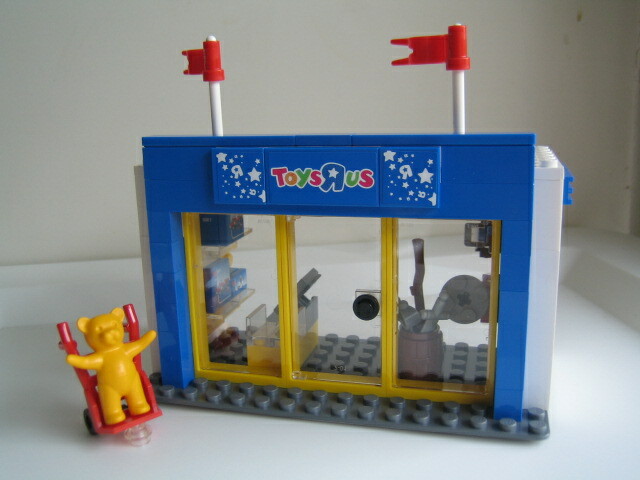 ), but the shop is cute. I’ve copied some pics from Xwingyoda‘s review, do pop by his review for full descriptions. 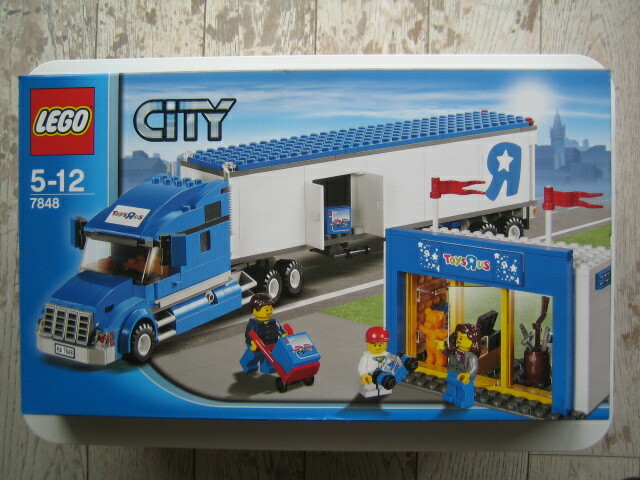 Can’t wait till the TRU arrives in Singapore. Am saving my TRU coupon for it! 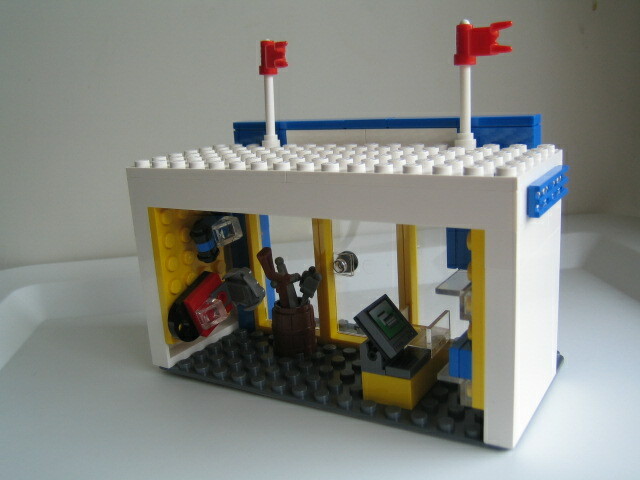 TRU shop with weapons and Lego corner. So cute!!! 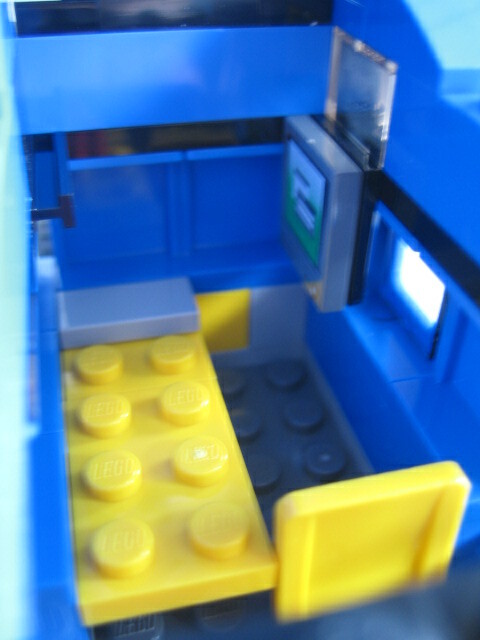 Truck interior with bed and TV. If you are curious, usual price is S$119.90. I guess if you are not willing to wait and see if better deals come along, this is as good as it gets (or unless you have a trip to the USA). 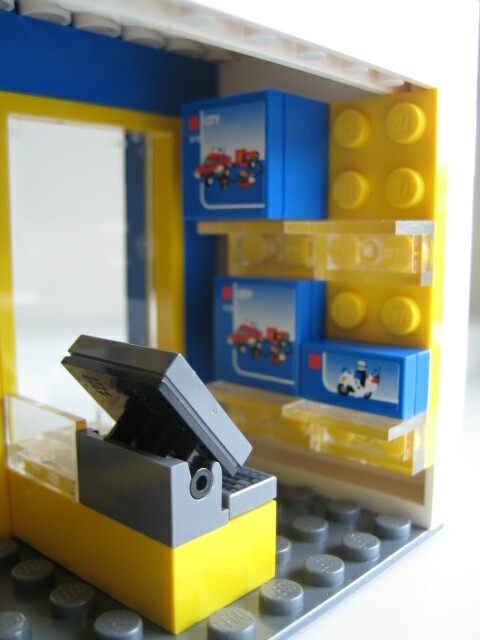 As usual, pics link to Brickset for details and reference. Anyways, prices below for easy reference, and pics are links to the sites. Grab them before they are all gone! 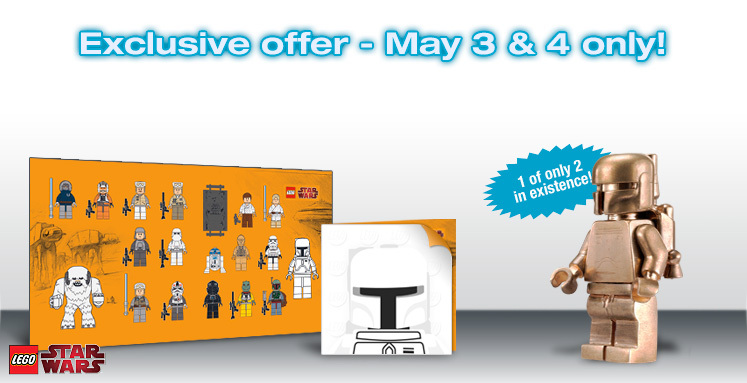 – Receive an exclusive LEGO® Star WarsTM sticker sheet with any LEGO Star Wars purchase on May 3rd and May 4th! – Every purchase enters you for a chance to win a solid bronze Boba FettTM minifigure! 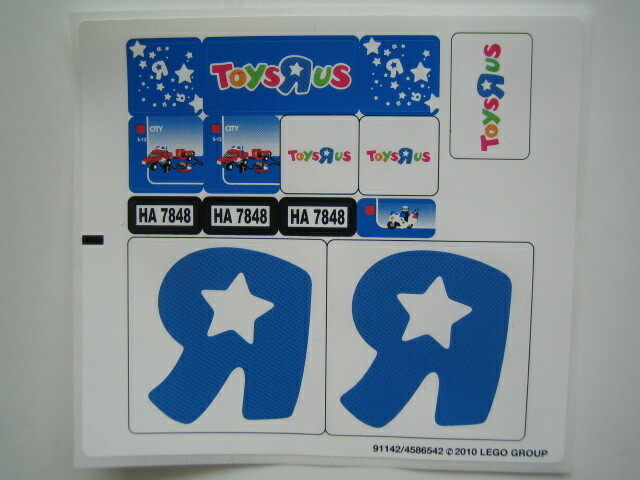 Toysrus Singapore is having a special offer for Star Card members from May to June – a 30042 Mini Sub with every purchase of a 8079 Shadow Snapper at S$49.90. Not a bad deal if you consider that 8079 is selling at US$29.90 in the US. 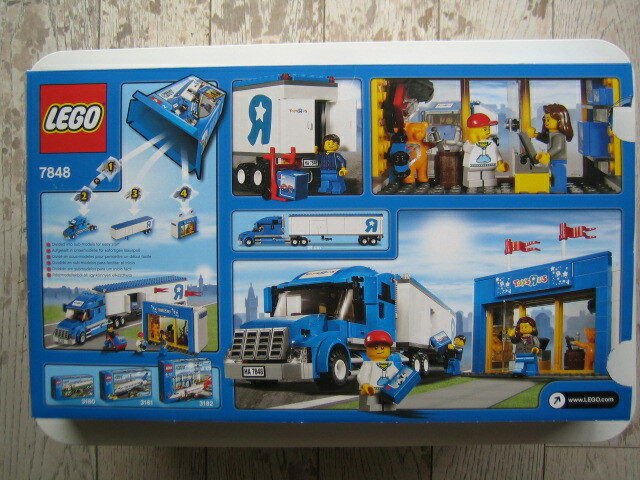 I think 30042 is a nicer set than the 8072 Sea Jet, cos the sub design is really quite nice, so if you are in Singapore, do go and grab a set.